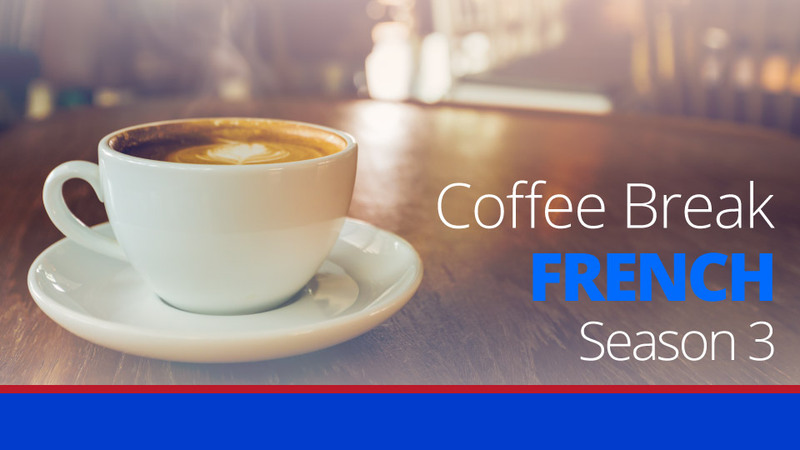 In this lesson we rejoin Katie and hear her latest news. She’s working in the café and this week discovers that she has in fact met M. Gérard’s son before! Katie will also be talking about what she would like to do in the future in terms of work. 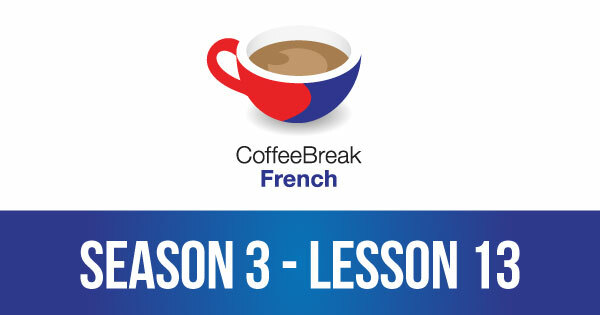 Please note that lesson 13 of Season 3 was originally known as lesson 313 of Coffee Break French. We have renumbered the lessons of each season as lessons 1-40 to make things more simple for our listeners.